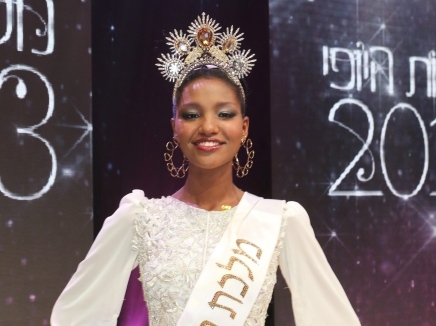 HAIFA, Israel - Yityish "Titi" Aynaw (21, 1.82m Netanya) was crowned Miss Israel 2013 at the Haifa Convention Center on February 27. She will represent Israel in Miss Universe 2013 in Moscow, Russia on November 9. 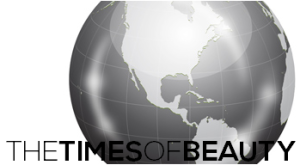 Bar Hefer finished in second place and Sabina Yosifov finished in third place.